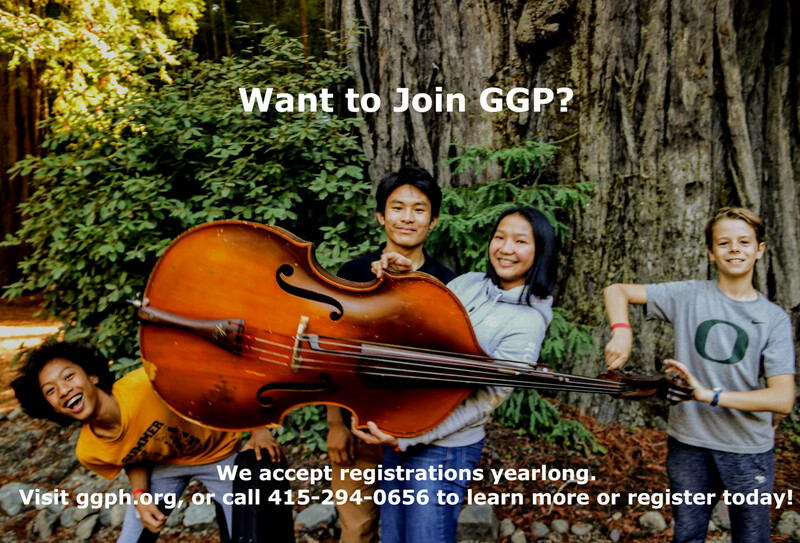 Golden Gate Philharmonic (GGP), is a San Francisco-based youth orchestra that uses the transformative power of music education to enrich the lives of K-12 Bay Area students. Better in Life – Students hone invaluable communication and interpersonal skills learning responsibility and mutual respect, and the understanding that what is created by everyone together is magic and larger than the sum of its parts. GGP has helped develop the essential life skills of leadership, commitment and perseverance in over 2,000 students—preparing them to successfully navigate the road to higher education and to excel in leadership roles in their respective communities and chosen fields. 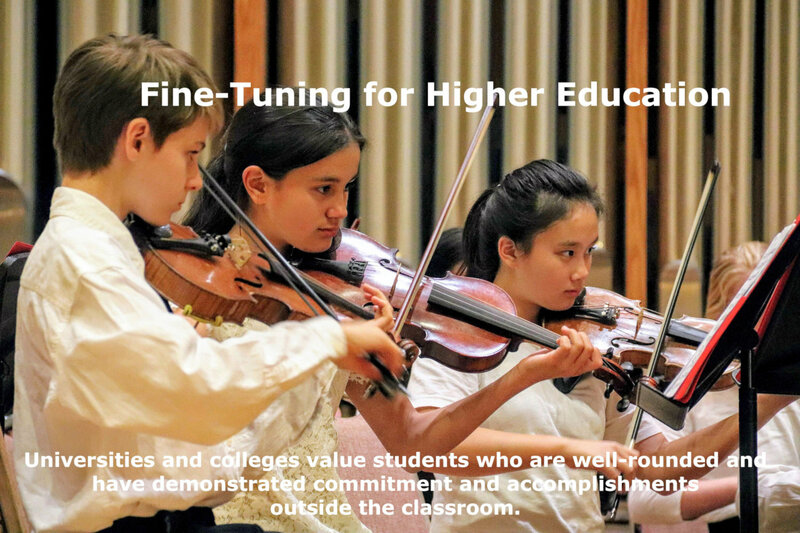 Top tier academic institutions, and IVY league schools look highly upon classically trained, and/or musically gifted students. They bring not just a wealth of talent to the school but are seen as well-rounded, and balanced individuals. Orchestral music is also known to be a genre that intellectuals appreciate, not just for its complexity but for its beauty. 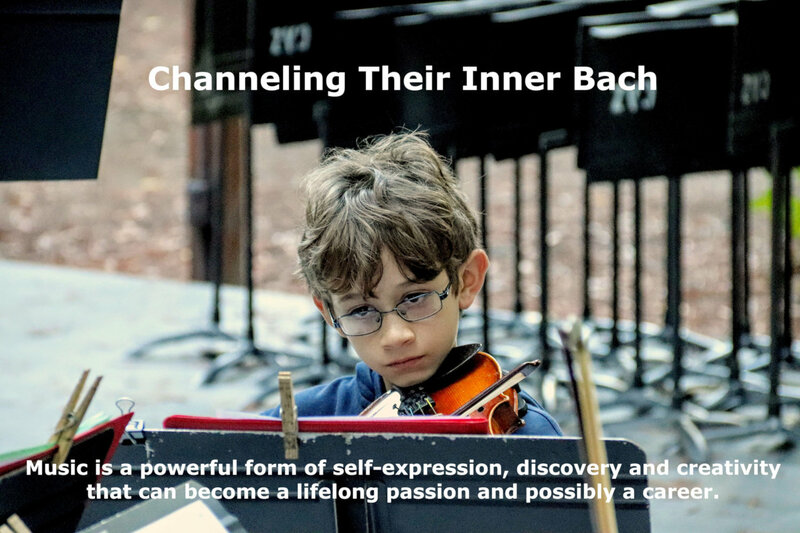 We train Bay Area youth ages 5-18 from their first notes played as beginners, (Cadet Orchestra) through conservatory-ready young adults in the Camerata Orchestra, with numerous performance opportunities each season, building skills, experience and recognition. 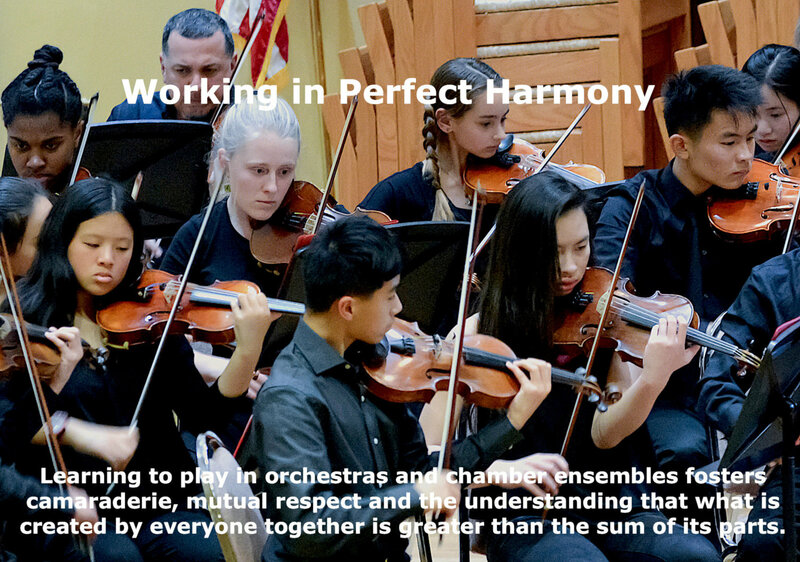 Four Orchestra levels with weekly sectional rehearsals and music theory classes encourage students to attain the highest standard of musical excellence, and to develop essential life skills of collaboration and teamwork, highly prized by top learning institutions. 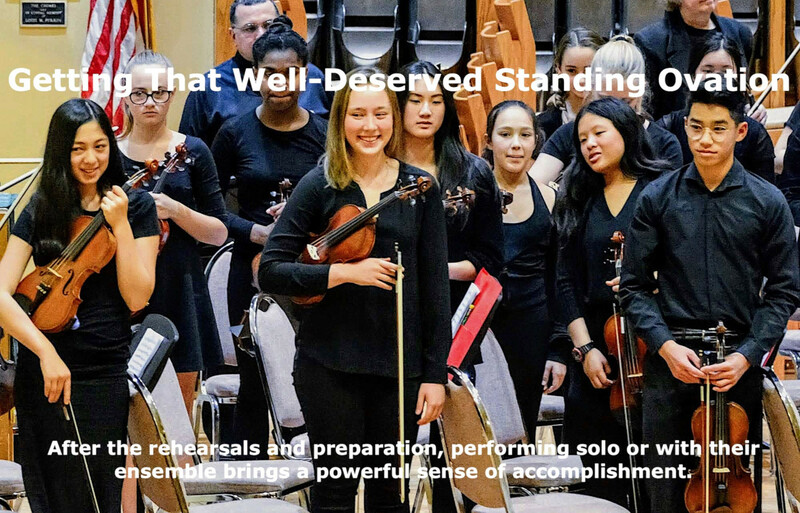 Orchestral Concerts and Chamber Group recitals throughout the year provide unparalleled training through our stimulating, performance-oriented curriculum building confidence and empathy. Leadership Positions are available to cultivate skills and build recognition. Each orchestra has two positions for Conductor Assistants (CA’s) per semester. Gig Program offers our Music Teams the opportunity to get real-life experience playing at special events for appreciative audiences. Fall Music Retreat is a two-day musical adventure in the Redwoods where students, families and faculty build community and friendships while making music! Volunteer Opportunities provide our students with the chance to play it forward by bringing joy performing at retirement homes and community events. The Joan Murray Award for Outstanding Student Achievement in Music and Leadership: This prestigious honor is given to one or more students each year who embody our founder’s values in pursuit of musical excellence and community engagement in action and deed. 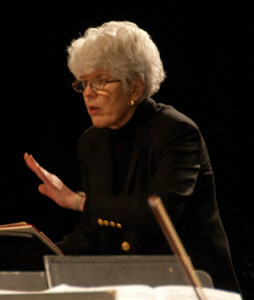 Joan Murray, Founder, Executive Director Emerita and 2014 Jefferson Award recipient, was a music teacher in the San Francisco public school system for four decades. Upon her retirement in 1995 she created this outstanding music education program when she saw the significant and steady cuts in funding for music education in our schools. 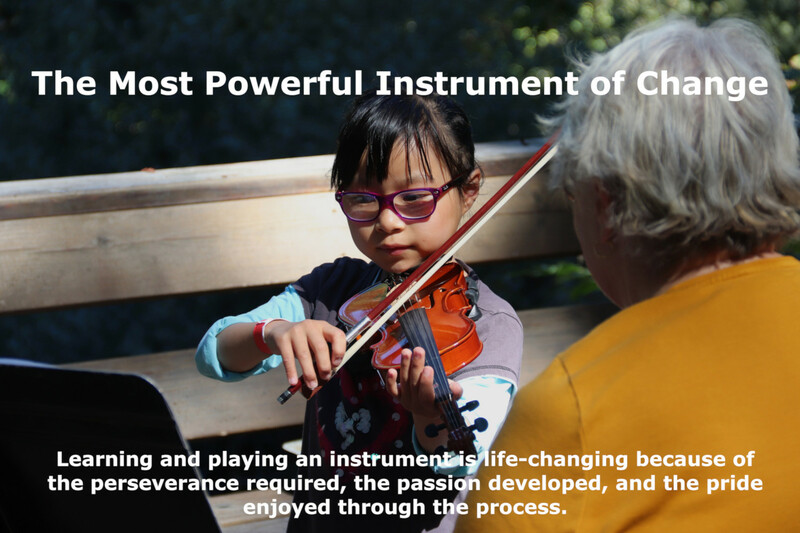 She is steadfast in her commitment to lifting youth to their full potential through her instrument of change-music! GGP is a 501(c)(3) non-profit (EIN-11-3740581). 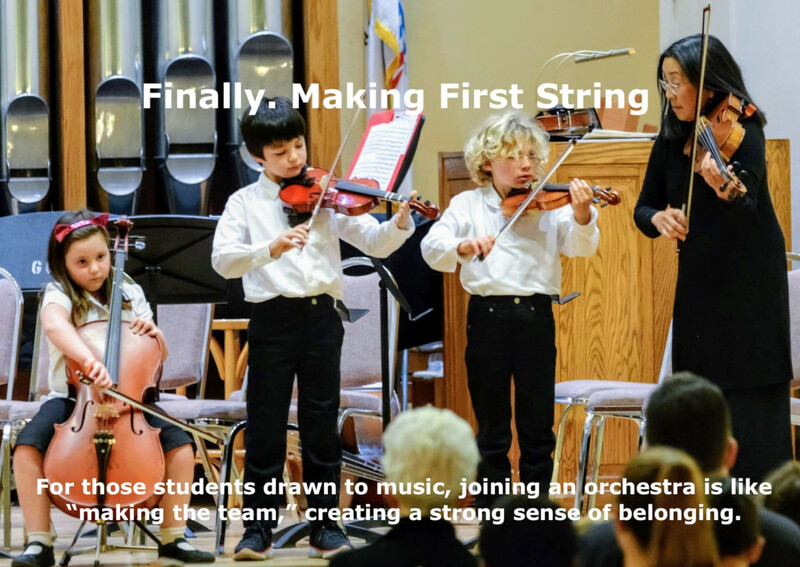 All string students are welcome. Wind students are accepted by audition. GGP is proud never to have turned a student away for inability to pay. We offer scholarships based on need, typically, about 20% of enrollment. All students are strongly encouraged to study privately and are required to participate in their schools’ orchestral programs if available. For students unable to afford lessons, we offer group instruction within the program. Register Now to start your musical journey. For more information, please Contact Us.